Kruger National Park is one of if not the biggest safari region in the world, with a land mass almost half the size of Portugal, this is a truly unique place to visit. The park can be accessed through a number of gates located around its borders. The park can be self-driven offering complete flexibility and complete privacy. Alternatively, game vehicles can enter the park and guide you on everything they see. With such a large area to explore make sure you stop at regular safe zones to check on your location and see what the recent sightings have been made. The park has been able to offer frequent sightings of the Big 5 throughout its history. However, it is so much more than that, with beautiful waterholes and foliage all around you the scenery is simply stunning. The wildlife is so diverse that any sort of fanatic will be pleased. Whether you’re an avid bird enthusiast or a big game lover there will be more than enough to make you fall in love with Africa. Kruger National Park has a variety of private concessions to choose from, with a selection of our favourites listed below.  However, this is just a sample, so please don't hesitate to give us a call on 01993 899 430, or email inspire@oxfordprivatetravel.com if you would like to find out more and we will be delighted to craft your own tailor-made trip. With the park being roughly half the size of Portugal there is an incredible diversity of wildlife on show. One moment you could have a heard of elephants pass through the bush and the next a lion chasing an antelope at full pace. The park has the Big Five and sightings are updated frequently at outposts, so that you have the best chance of seeing these incredible animals. The exception being that no Rhinos are reported. They are in the park but due to poaching their whereabouts is kept anonymous. Kruger National Park is an incredibly special place to experience some of the best wildlife Africa has to offer.  With so many tours, self-drives and game drives available this is perfectly suited to anyone. Just bear in mind with younger children they may only be accepted in certain properties as a safety precaution. December - February (Summer): The bush is green, thick and vibrant at this time of year with an average temperature of 30°C - The reserve tends to be filled with many new-born animals at this time of year. June - Aug (Winter): Similar to Autumn wildlife is easier to spot due to the dry season and the wilting vegetation. Temperatures do drop to lows of 12°C so pack warm. A passport with at least six months validity is necessary as well as at least 2 blank pages when you present it at immigration. A visa is not required for stays up to 90 days.